American Insure-All® has been rated one of the #1 auto insurance brokers in Lake Stevens. One of the reasons that our customers are so highly satisfied is because we go the extra mile to deliver the best possible customer service. In just a few minutes over the phone, drivers who give us a call can get a fast and free quote on a new insurance policy. We work with over 52 different insurance companies so that we can find the perfect auto insurance policy for any driver. No matter what kind of coverage our customers need, we can take care of it! We’re proud to help drivers throughout the Western Washington area stay safe on the roads by helping them get the auto insurance coverage that they need. Whether a driver is tired of making payments on an auto insurance policy that is too expensive or a new driver is looking for good deal on their first policy, we can help. Since 1989, we’ve been helping drivers get the best deals on car insurance policies in the area. Not only can we help drivers get insured, we also guarantee high-quality customer service that our competition just can’t match. We don’t push customer calls to voicemail, we have live, experienced insurance agents standing by to answer customer calls right away. 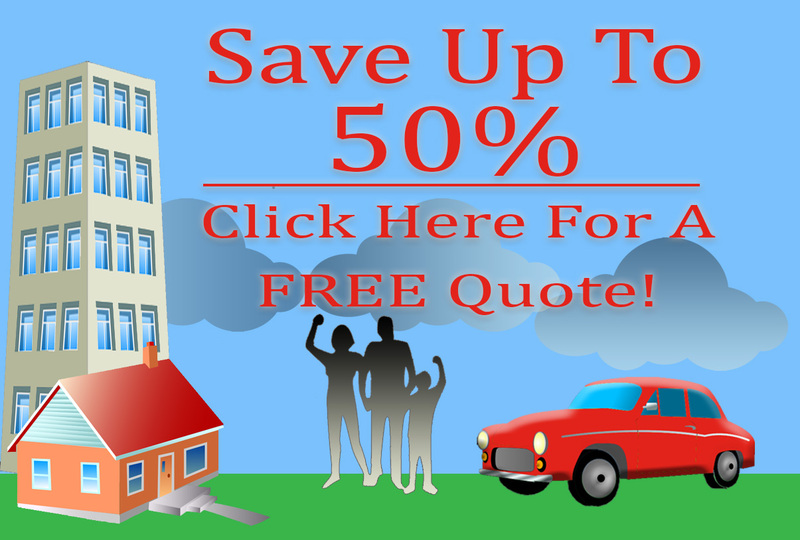 We understand that searching for a new car insurance policy can be complex and confusing. That’s why we skip the complicated insurance lingo and deliver the facts in a friendly way that our customers can relate to. We don’t use aggressive sales tactics, we place our focus fully on friendly and helpful customer service. We’re proud to be a member of the community where we live and work. We’re a locally-owned, family-run independent insurance broker agency. This kind of connection to our local community allows to have a personal relationship with our customers. The result is world-class customer service! No matter what kind of policy our customers need, we can help! Make a call to one of the top-rated auto insurance brokers in Lake Stevens today by calling American Insure-All® at (888)411-AUTO. We have live insurance agents standing by to take calls.